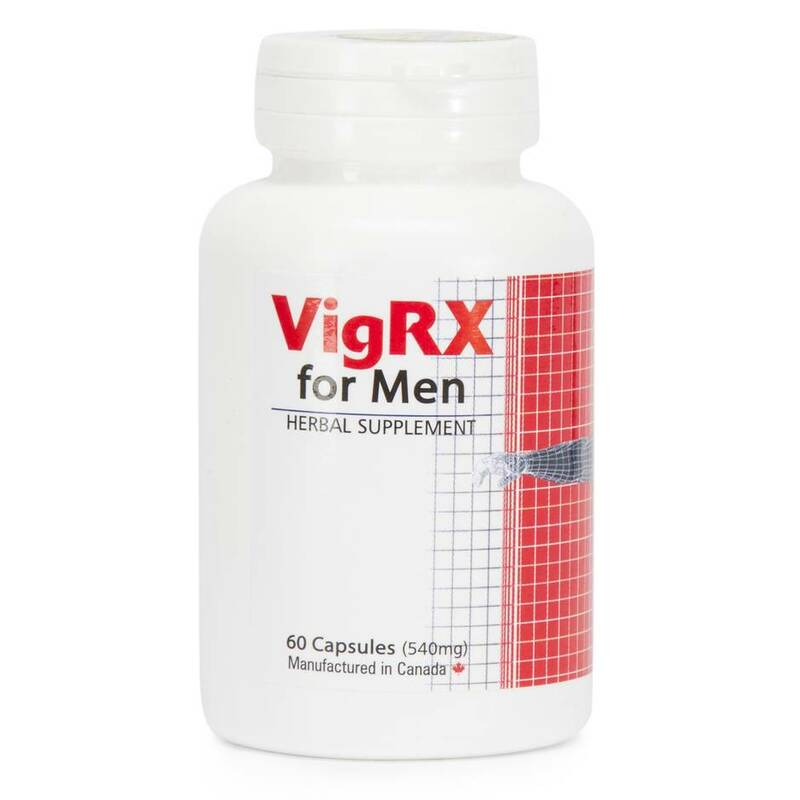 Male herbal supplement with 100% natural ingredients. Order over the phone: Call 0333 103 6969 and quote code 702. Recommended use: Dosage 2 capsules daily. Do not exceed 4 capsules in a 24 hour period. Best taken with meals. It is recommended to consult your health care provider before beinning any nutritional program. Ingredients: Asian Ginseng Root, Saw Palmetto Berry, Hawthorn Berry, Ginkgo Biloba Leaf, Muira Pauma Bark Extract, Catuaba Bark Extract, Cascuta Seed Extract, Epimedium Leaf Extract, Magnesium Stearate, Microcrystalline Cellulose. Apologies, we cannot ship this product to Ireland, Japan or Korea.